This coming Sunday marks the final concert of the Los Angeles Master Chorale’s landmark 50th Anniversary Season. 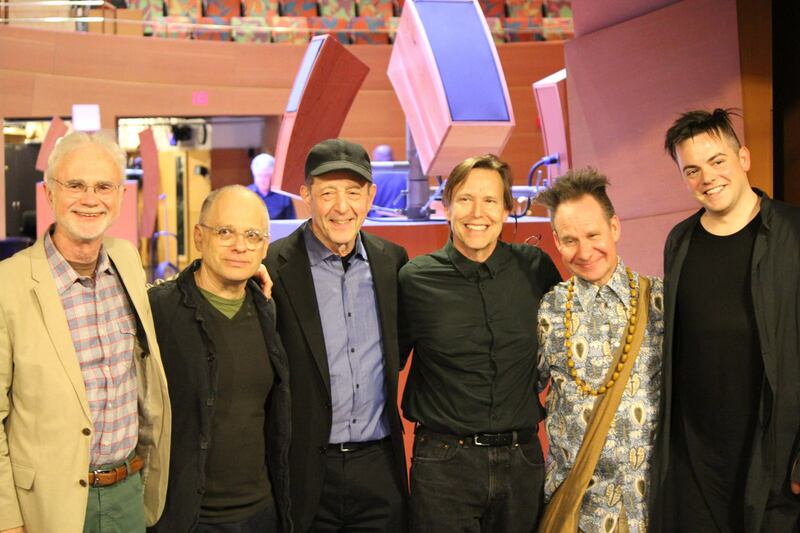 For the occasion, Music Director Grant Gershon has put together a typically forward-looking program of works by Shawn Kirchner, David Lang, Francisco Núñez, Gabriela Lena Frank, and – last but certainly not least – Esa-Pekka Salonen. All works except for the Frank will be given their world premieres. As if preparing all of those pieces weren’t enough, it’s been an eventful few weeks for Mr. Gershon. 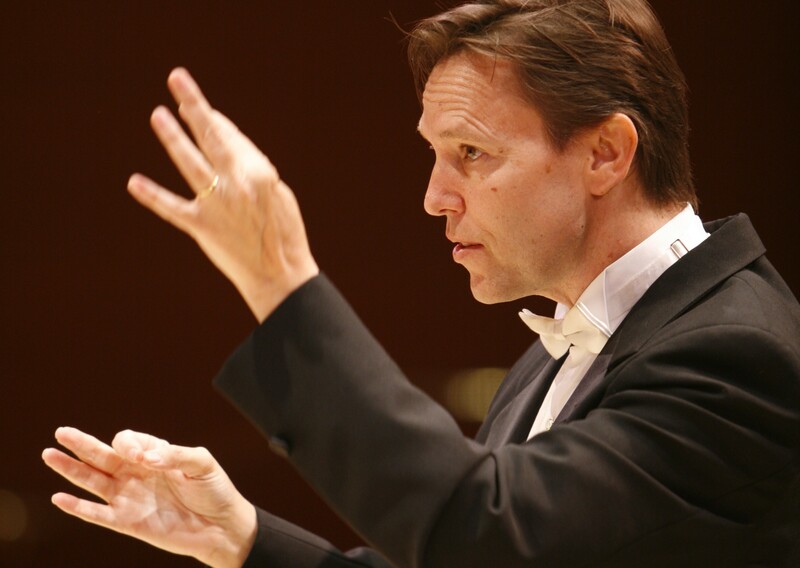 First, the Los Angeles Master Chorale announced that they extended his contract through the 2019-2020 season; on top of that, they’ll also be promoting him from Music Director to Artistic Director beginning July 1, 2014. A few days later, Los Angeles Opera announced that they would be extending his contract as Resident Conductor through June 2017. 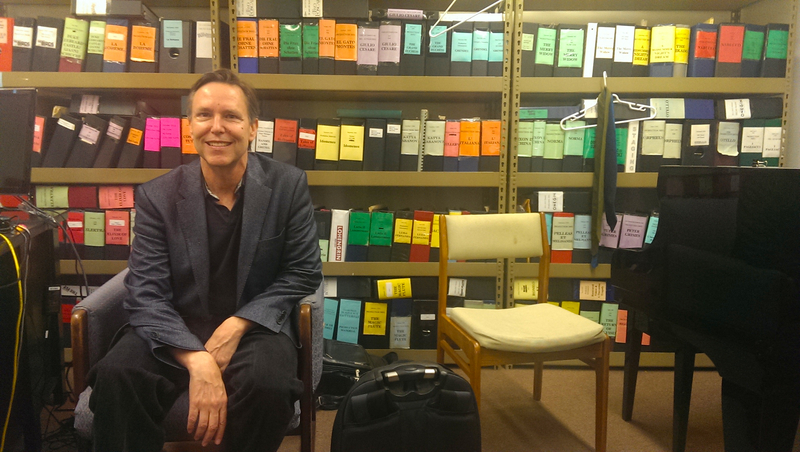 Given all of this, it’s the perfect time to share part two of my interview with the Los Angeles conductor. Part One focused on his childhood and early professional career, including his time as rehearsal pianist with Los Angeles Opera and his tenure as Assistant Conductor to Esa-Pekka Salonen with the Los Angeles Philharmonic. When Grant Gershon took over as the Los Angeles Master Chorale’s Music Director, he found an ensemble that was on firm artistic and administrative footing. His predecessor, the late Paul Salamunovich, had returned the group to its roots, re-emphasizing the distinctive “pyramid sound” that was the hallmark of founding Music Director, Roger Wagner. Morale amongst the singers was up. Attendance was solid. And yet, the organization was ready for a change. 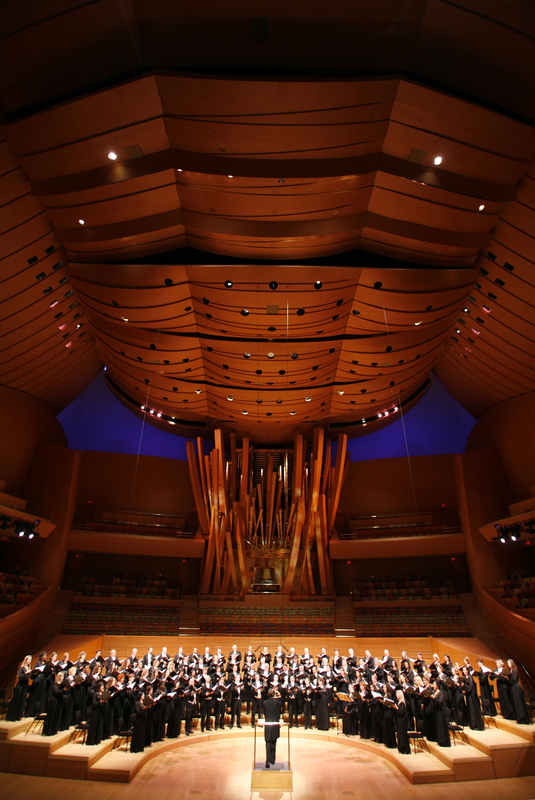 For most of its history, the Master Chorale was regularly performing contemporary music by composers like Boulez, Ligeti, and Adams, among others – yet almost all of this music was done under the auspices of the LA Phil’s season, not its own. Mr. Salamunovich, a world-renowned expert on Gregorian Chant who had prepared the chorale for many contemporary works (including a performance of Stravinsky’s Symphony of Psalms being conducted by the composer himself), wasn’t incapable of handling complex music, but chose to focus the bulk of the LAMC’s subscriber series in other directions. 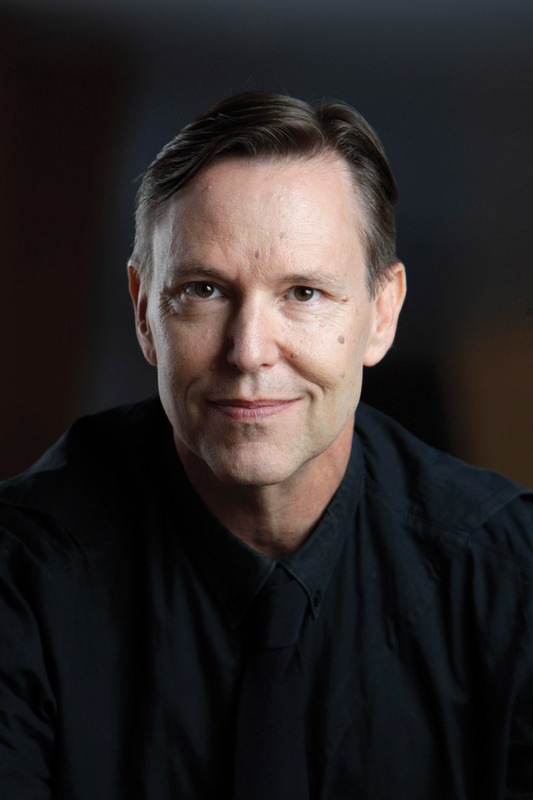 His choices for his first concerts as Music Director – Spem in allium by Thomas Tallis, Bruckner’s Te Deum, and Itaipu by Philip Glass – neatly encapsulated what he has continued to do at the helm of the Master Chorale: celebrate its traditions while continuing to push it forward and outward. The new direction also received an endorsement from an important source: Paul Salamunovich gave the new Music Director his own stamp of approval. When Mr. Salamunovich first took on the role, he got some very specific advice from Mr. Wagner: “ ‘get rid of half the sopranos and hire basses’ to get back to the old sound.” Given that, did he offer his successor any advice of his own? Over the years, Mr. Gershon has proven to be prescient enough to know how and when to build upon the Master Chorale’s musical foundations. It is now a dozen years into his tenure and more often than not, the chorus still has a warm, resonant, male-centric sound that Mr. Wagner created and Mr. Salamunovich nurtured. This flexibility in repertoire is just the latest example of what ultimately makes the Los Angeles Master Chorale unique among the great large vocal ensembles in the United States – its independence. Unlike LAMC’s founder, Roger Wagner, the two other names of that era most associated as founders of great choral ensembles, Robert Shaw and Margaret Hillis, did so as adjunct groups within the friendly – and somewhat restrictive – confines of a symphony orchestra. Mr. Gershon revels in this distinction. With a more flexible choral sound and repertoire comes a need for more flexible choral singers. We discussed how he finds and chooses the right singers for the Master Chorale. It is a process that would be familiar to most choral singers, just amped up on steroids given the level of talent in the applicant pool and the relatively small number of spots that open up in any given year. The process through this point allows them to identify excellent individual singers, but does not yet clarify how well they can blend with others or if they can match that signature LA Master Chorale sound. That leads to the next phase of the challenge faced by singers aspiring to join the group. 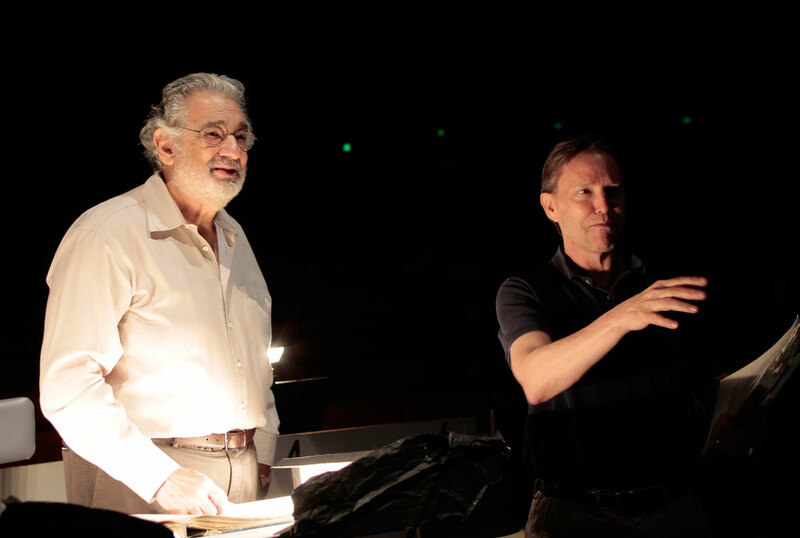 The Master Chorale is not the only chorus for which Mr. Gershon auditions and hires singers – he also holds the lead choral position with LA Opera. Therefore, you may think that he’d have similar requirement for both ensembles. Not the case. 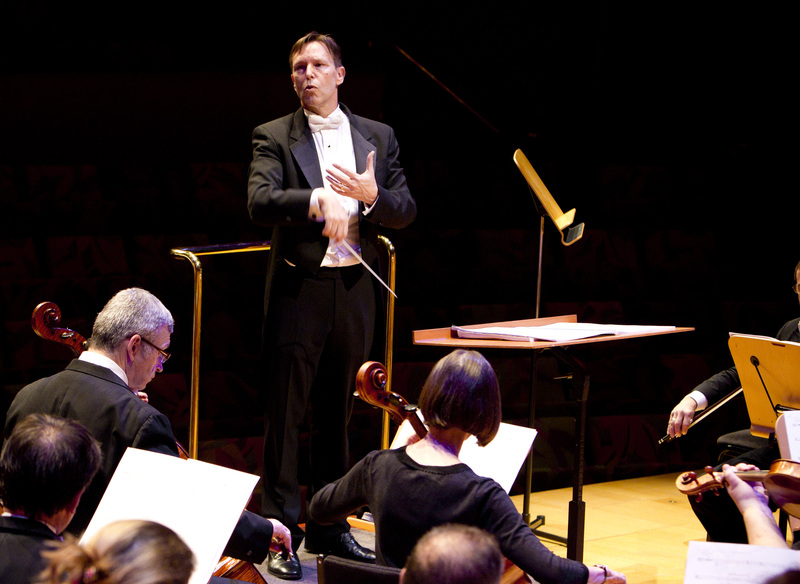 Grant Gershon’s 2007 appointment by Plácido Domingo and James Conlon to become the Resident Conductor and Chorus Master of LA Opera represented the next step in his evolving career as well as a return to the place where that career began, all while allowing him to maintain his position with the Master Chorale. It seemed like a natural fit, an easy transition given his experience as both the opera’s rehearsal pianist and vocal coach and a choral conductor; however, conducting a full-blown opera is a different beast from merely running a rehearsal or prepping a chorus. So given that difference, what’s it like now living a dual life as both a choral conductor and opera conductor? Despite those differences, he doesn’t change his approach when he’s conducting an opera vs. when he’s conducting a choral or orchestral concert. How about those instances when he’s not actually the one conducting the performance, but instead preparing for a chorus under another conductor? A quick look at the LA Phil’s schedule over the past couple of years, both at Walt Disney Concert Hall and the Hollywood Bowl, seems to bear that out. The list of names conducting programs which include the Master Chorale are a veritable who’s who in big-name conductors: Dudamel, Salonen, Dutoit, Frühbeck de Burgos, Tilson-Thomas, and Slatkin. Oh, and there’s one more name to add to that distinguished list: Grant Gershon. Earlier this year, he climbed their podium again to lead a rare performance of the “Rome” section of the monumental Philip Glass work, the CIVIL warS. In fact, he happens to be the only Music Director in the history of the Los Angeles Master Chorale to conduct a Los Angeles Philharmonic subscription concert. Quite a feat considering how he described his first, difficult experiences with the orchestra. We continued to talk more about his career and how his professional journey took so many unexpected turns to get this point. I mentioned the well-worn phrase, “If I only knew then what I know now,” and I asked him to share his thoughts about what he thought was most important for a young musician – singer or instrumentalist – to know to help in him/her at the beginning of a professional career. It certainly has paid off for him. Given his two positions with the Master Chorale and LA Opera, he’s now firmly ensconced among the highest levels of cultural leaders in Southern California. Does he manage to branch out and conduct elsewhere in the country? Yes – but only when and how it suits him. The discussion turned to what he’d like to be conducting in the future, here in Los Angeles or anywhere else. Until the New York Philharmonic’s very well-received concerts this past May, no one else had performed it. And how about anything that didn’t involve voices? With both LA Master Chorale and LA Opera keeping him busy through the next few years, it might be a while before he gets to anything else. 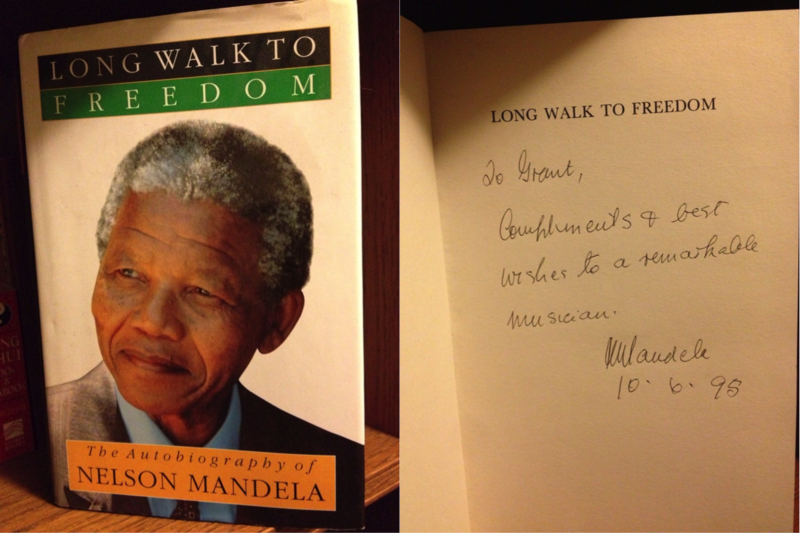 In the meantime, we’ll keep enjoying his work with singers. Tags: Grant Gershon, James Conlon, Kiri Te Kanawa, longreads, Margaret Hillis, Nelson Mandela, Peter Sellars, Robert Shaw. Bookmark the permalink.